With the IANTD Technical Open Water Sidemount Diver course, you'll go beyond the the basics of the sidemount diving configuration and apply these sidemount diving skills towards technical diving. Sidemount is a gear configuration in which a diver wears a tank on each side of his body instead of mounted on his back. Sidemount tanks lie parallel to the body, below the shoulders and along the hips. For cave diving, sidemount can help you get through some tight places easier. This is a 3 days course with 6 dives. 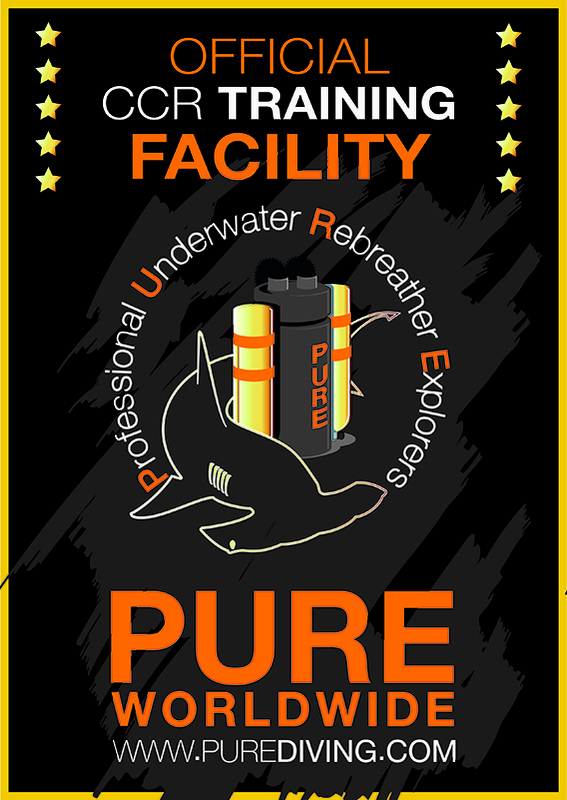 Enable divers to proficiently assemble and use Technical Sidemount equipment configuration. 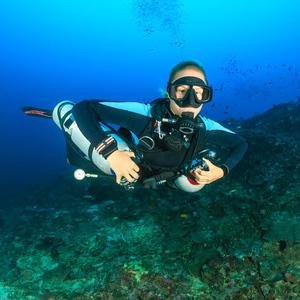 Teach divers the proper techniques to safely conduct decompression dives that warrant the use of Sidemount equipment configuration. 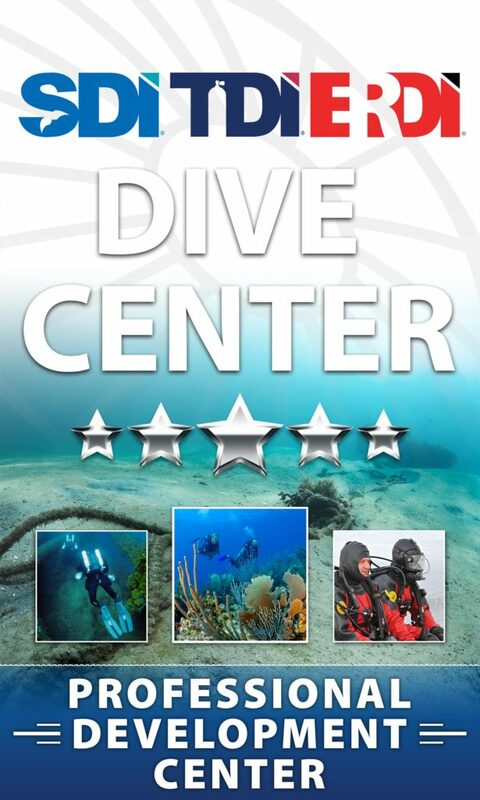 How deep can you dive with the IANTD Tek Open Water Sidemount Diver Program?